Pack your bags and travel to the homeworld of a Song of Ice and Fire, Westeros. 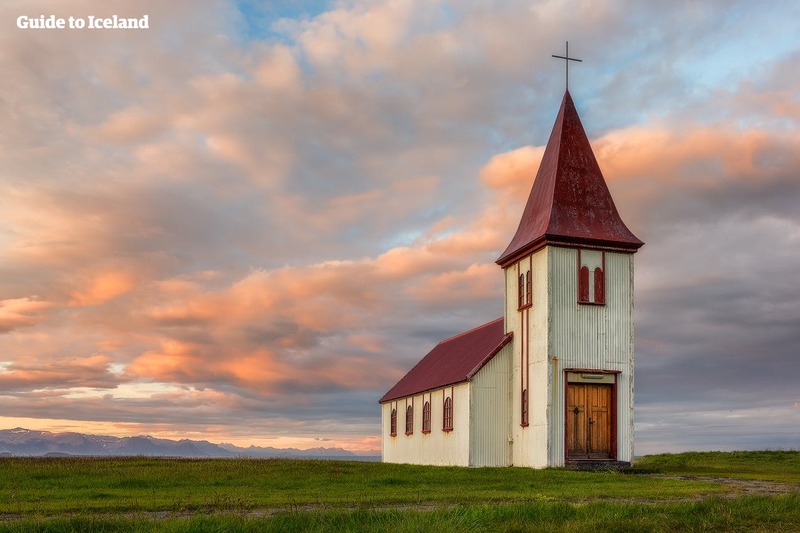 This 6-day itinerary to the Golden Circle, South Coast, and Snæfellsnes Peninsula will let you step onto the sets that housed some of the most dramatic moments in the thrilling HBO Series, Game of Thrones, and hike up a glacier in Vatnajökull National Park. You’ll walk in the footsteps of Arya and the Hound, see the major Golden Circle sites, and you might—if you keep your eyes open—even catch a glimpse of the Children of the Forest when you visit the very place where they created the first White Walker. This holiday package is fit for the travelling nobles, with all accommodation and excursions taken care of. From the moment you land to your departure, you'll be in good hands and set for a stress-free holiday where you can explore lands both in and out of this world. 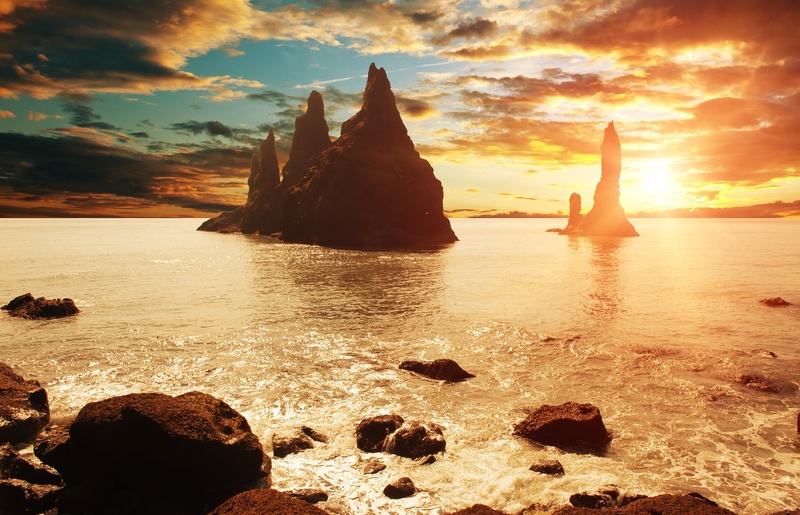 You'll explore the best-known sites in Iceland, many who have doubled as locations on both sides of the Wall in the lands of Westeros, such as Þingvellir which homes the Bloody Gate, and Eastwatch-By-The-Sea, conveniently located on the Reynisfjara Black Sand Beach. Not only that, you will experience what it is like North of the Wall with a glacier hiking tour on top of Sölheimajökull glacier. 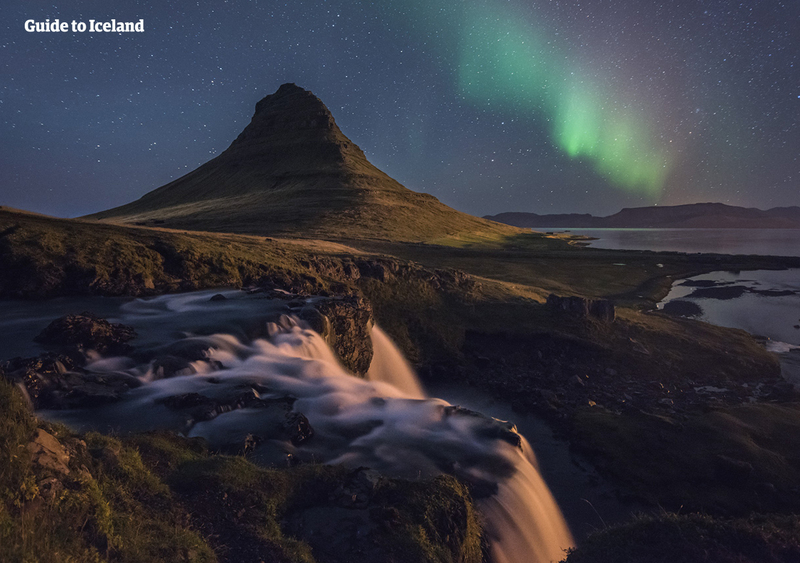 Other gems in this trip include the Golden Circle, Jökulsárlón Glacial Lagoon and the Kirkjufell mountain. You'll also have the chance to upgrade your excursions and get a little more thrill into your holiday, such as adding a visit to the Blue Lagoon, a snowmobiling excursion to the glaciers, or a snorkelling tour in the crystal clear waters of the SIlfra Fissure. This is a trip that no true fan can miss. 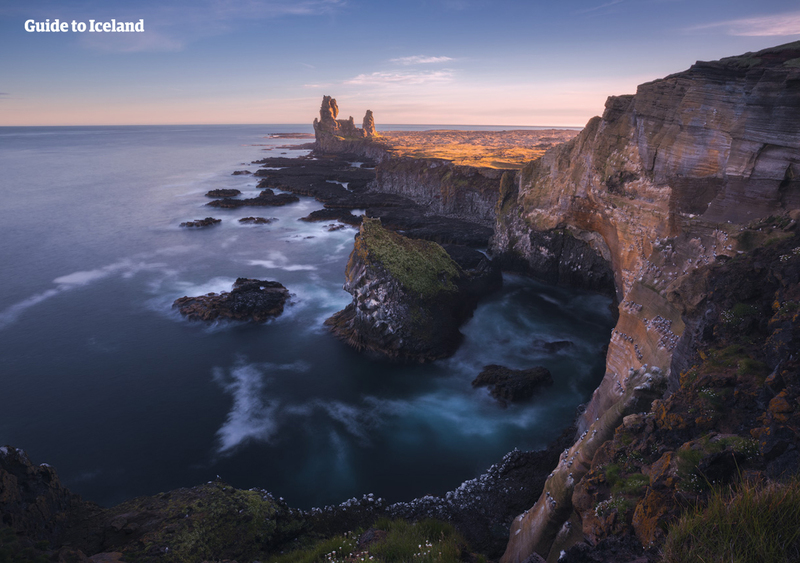 Sharpen your Valyrian Steel blade and fill your flask with ale, and travel the King’s Road—I mean, Iceland’s magnificent South Coast! Check availability by choosing a date. Although it is summertime, Icelandic weather is very unpredictable. Please bring appropriate clothing. Please be aware that your itinerary may have to be rearranged to fit your arrival date and time better. Note that the minimum age for the Blue Lagoon is 2 years. If you are travelling with a child under that age, you can consult with our customer service team and opt for another hot spring instead. Your journey begins as soon as you land at Keflavík airport. After you land, you’ll grab your bags and hop on a bus to Reykjavík, which will drop you off at your accommodation. The drive from Keflavík to Reykjavík will give you a chance to acclimate yourself to Iceland’s martian landscapes: you’ll pass through moss-laden lava fields, fjords, and classic Icelandic villages. On the way to the city, you can make a small detour and take a relaxing dip in the famed Blue Lagoon to work out the aches of long travel. The breathtaking, azure Lagoon is situated right between the airport and the city, so this is a perfect time to visit before heading to the city to check in at your hotel. Once you arrive in Reykjavík, where you will stay on this night, you could explore the streets, and the small nooks and crannies of the old downtown, or settle for a solid night’s rest before you set off into the wilds of Iceland. On your second day, your foray into the world of fantasy begins, as you explore one of Iceland's main attractions; The Golden Circle. And to make it even more exciting, today, you are going to find the Eyrie. 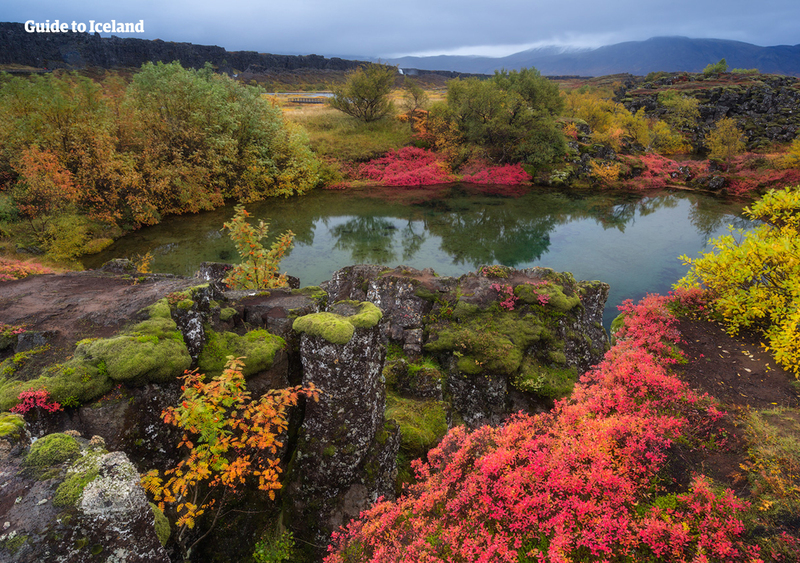 And it just happens to be at your first stop, Þingvellir National Park, the original meeting place of one of the oldest parliaments in the world, the Alþingi. It might look familiar, as the scenes at The Bloody Gate in the Eyrie were filmed at the Almannagjá canyon, which you’ll have the chance to walk—though hopefully, less exhausted than the Hound and Arya arrived at the Bloody Gate. 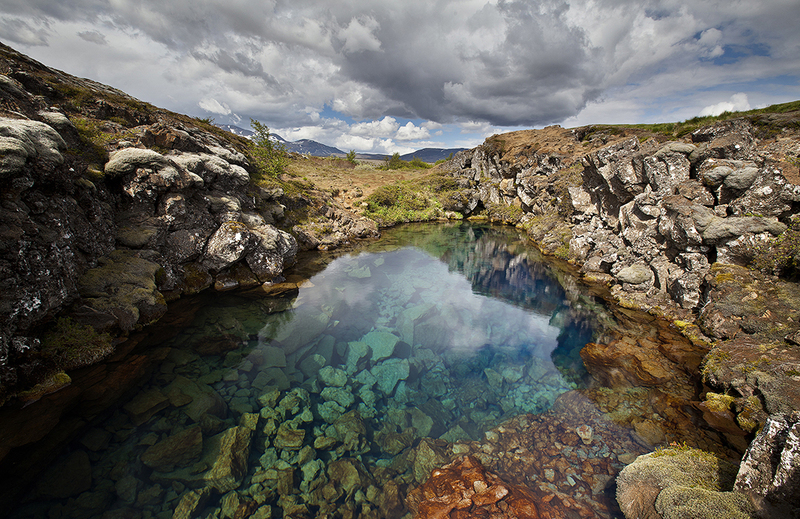 At Þingvellir you can also add a little extra to your day; you can go for an awe-inspiring dip in the Silfra fissure and swim between two continental plates as it is here at Þingvellir where the Eurasian and North American tectonic plates meet. 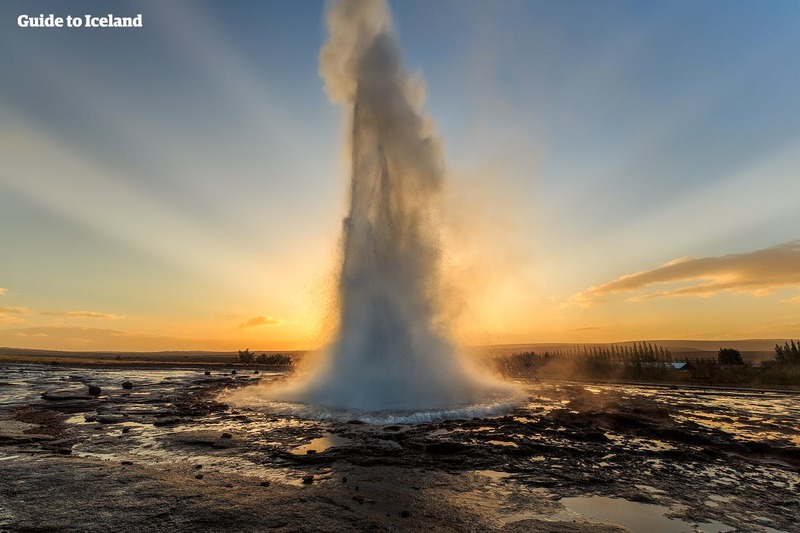 Next, you’ll visit the Haukadalur geothermal area, home to the great Geysir. The English word “geyser” comes from this powerful geyser, though it now lies dormant. Strokkur, however, the area’s most powerful geyser, erupts every five to ten minutes, blasting a stream of water 15 to 20 meters into the air. 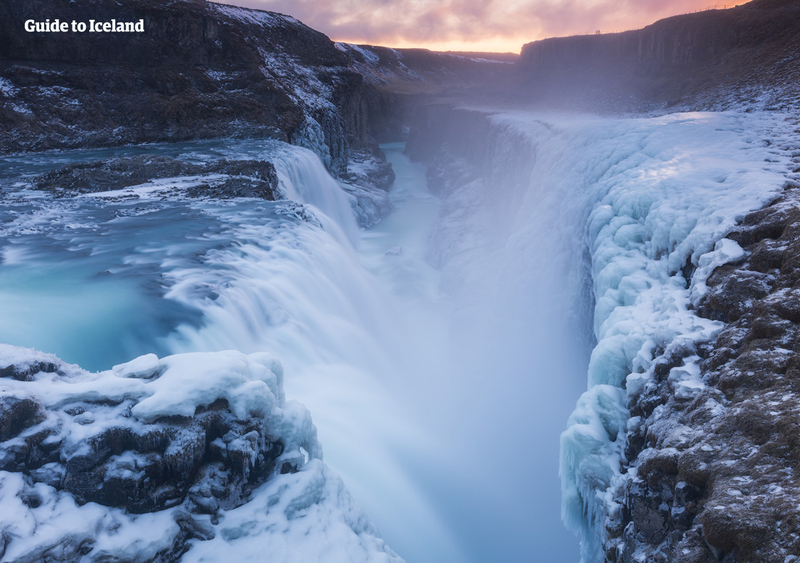 Your third stop of the day is the enormous Gullfoss waterfall, which is one of Iceland’s most iconic and beloved sites, and where the Game of Thrones team captured stock footage for future use. Witness the power of nature as the falls thunder into a misty basin. The canyon walls on both sides of the waterfall reach up to 70 metres and descend into the Gullfossgjúfur canyon. At Gullfoss, you can opt for an adrenaline-inducing snowmobile ride on the nearby Langjökull glacier. It is a surefire way to make the day brighter. 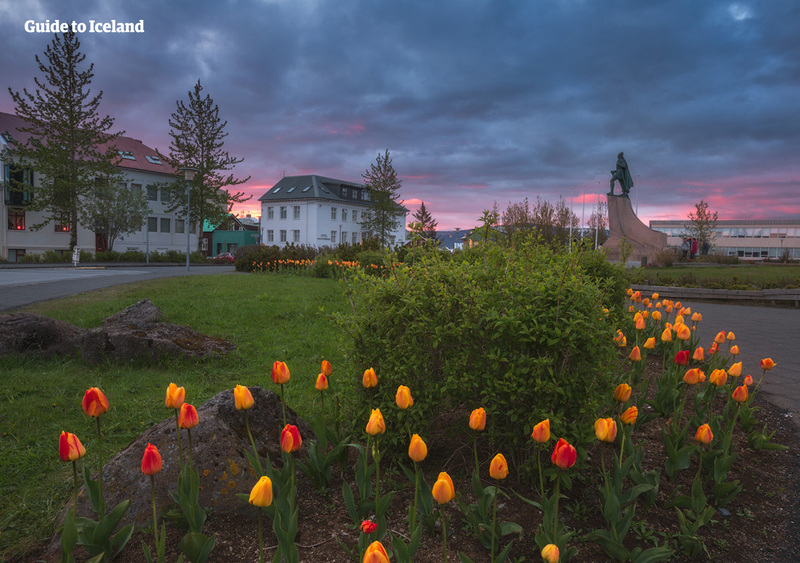 At the end of the day, you’ll head to your accommodation in Reykjavík for an evening of relaxation and a restful night. On day 3, you pack your suitcase and head out for a two-day journey along the South Coast, or, if you prefer, venture beyond the Wall. 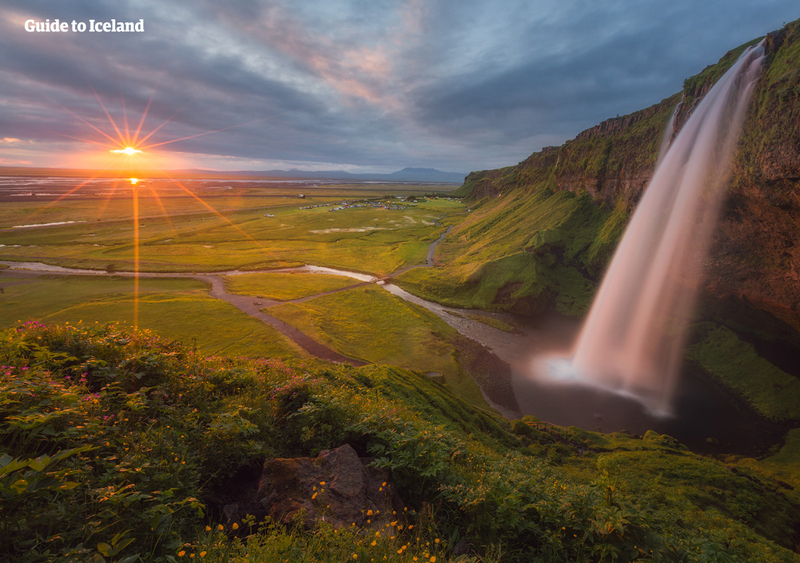 Your first stop of the day will be Seljalandsfoss, a 60-metre tall waterfall in the South that you can actually walk behind. From there, you’ll continue to the impressive Skógafoss, a wide curtain of water that crashes down to the rocks below with a roar. The power of this waterfall causes a spray of water, that often casts a beautiful rainbow over it in the summer sun. 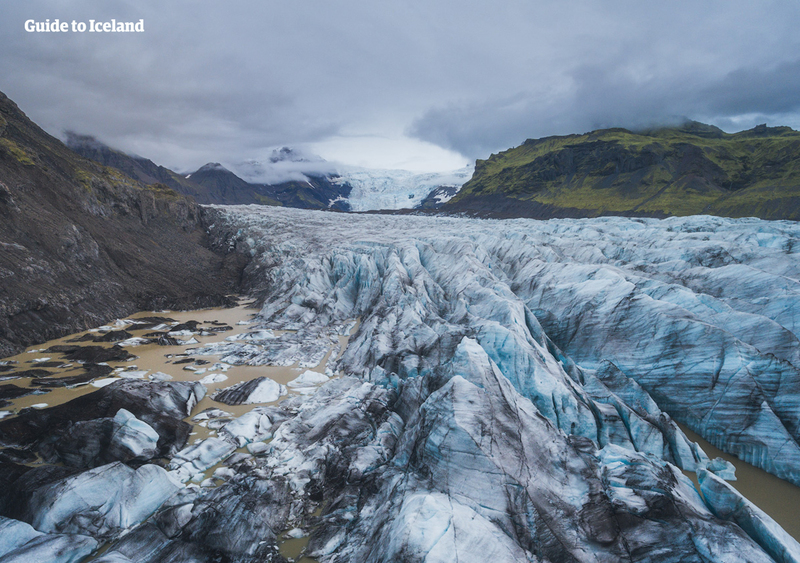 Next, you will head to Sólheimajökull, an outlet glacier of Mýrdalsjökull glacier, Iceland's fourth largest ice cap which was also used as the location for The Fist of the First Men. There, you will go glacier hiking—an experience akin to a true North-of-the-Wall adventure. Your guide will provide you with a harness, crampons, an ice axe, and a helmet, so you’re somewhat more protected than a wildling trying to scale the Wall in wartime. After this unique experience, you’ll jet off to Eastwatch-by-the-Sea, which was filmed on site at Reynisfjara Black Sand Beach near the village Vík í Mýrdal. 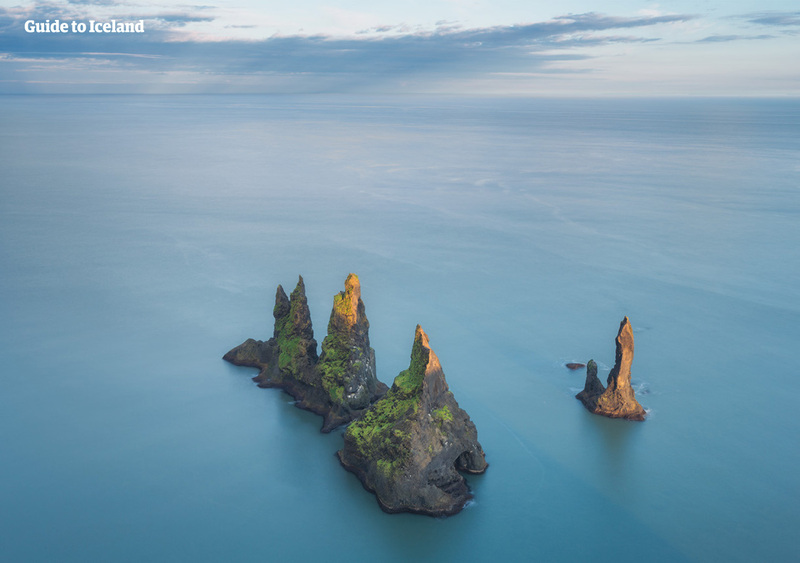 Now, as if transported to the edge of the Wall in real life, you’ll spy the Reynisdrangar basalt sea stacks rising out of the sea in the shadow of the mountain Reynisfjall. Reynisfjara does not only serve as Eastwatch-by-the-Sea; you might join Jon Snow and the Onion Knight to meet with Tormund and The Brotherhood Without Banners, or spot Viserion decimating the Wall. You will have time to photograph these dark formations, but be mindful that this beach is hazardous: sneaker waves make their way to shore and will take you out to sea. You are not, unfortunately, Ironborn. Then it is time to cross the Wall and continue further along the South Coast, to your accommodation near Jökulsárlón Glacier Lagoon for a nights rest, before further adventures await. The fourth day of your trip you’ll spend North of the Wall, starting at Jökulsárlón Glacier Lagoon. 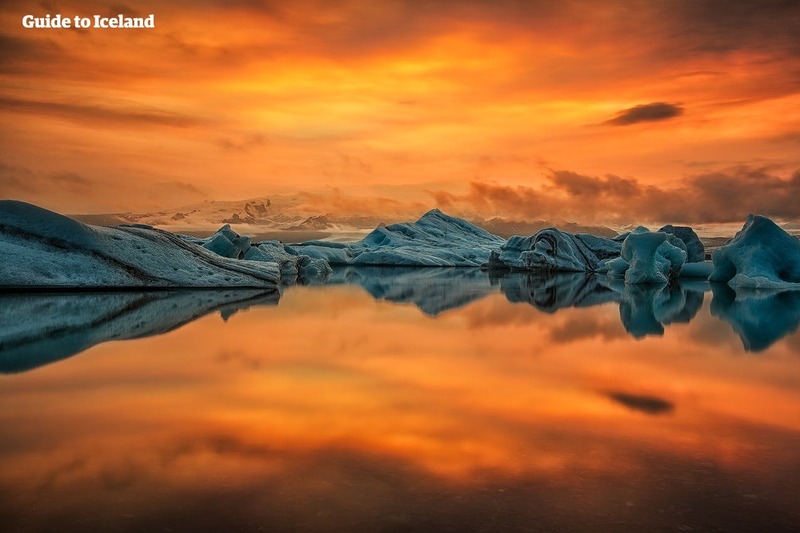 The Lagoon is known for its enormous icebergs that have broken of the Breiðamerkurjökull glacier tongue and tumbled into the deep waters of the Lagoon. These hulking crystalline giants float in an aqua blue lake, stained blue by oxygen trapped in the ice for thousands of years. While you are there, make sure to look around for seals, but many of them make the Lagoon their home and can be seen lounging on the massive bergs in sunlight, enjoying the weather. If you're travelling from May onwards, you have the option now to cruise these crystal waters on a glacier lagoon boat tour. Sail onto the pristine lagoon and pass the white and brilliant blue bergs as your guide gives you more information about the history and geography of the area. 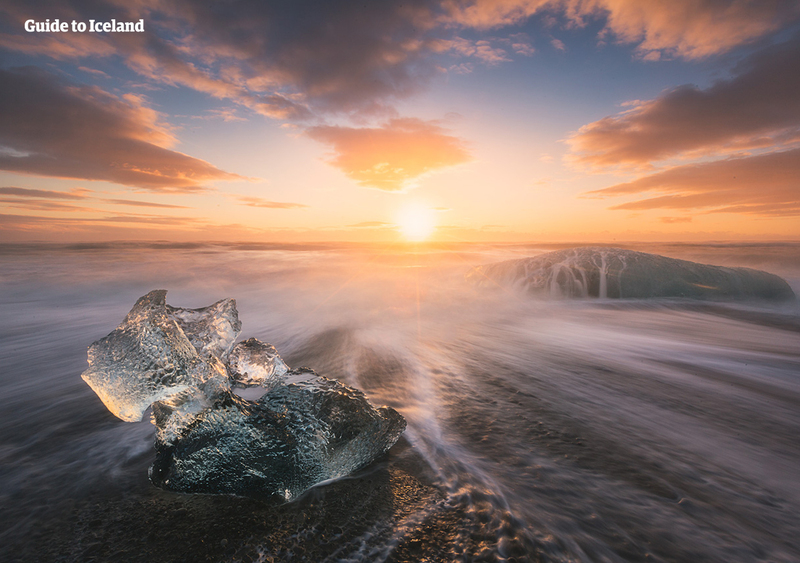 You can also visit the nearby Diamond Beach, where the ice calved from bergs floats ashore, adorning the black sand like beautiful jewels. Then it is time to head back to the city to rest after your long journey, to the Wall and back. Your evening will be spent in Reykjavík. Today you will travel to the Snæfellsnes peninsula in West Iceland, best known for its crown, Snæfellsjökull glacier, to which many legends and stories and bound. The peninsula also plays a role in the Westeros mythos; It is the birthplace of the White Walkers. One of the first visits will be Djúpalónssandur, a black pebble beach. There lie the four ancient stones that Icelandic boys had to lift back in the day to see if they were strong enough to become fishermen. Perhaps you could try to lift them, but they range from 23 to 154 kilos. 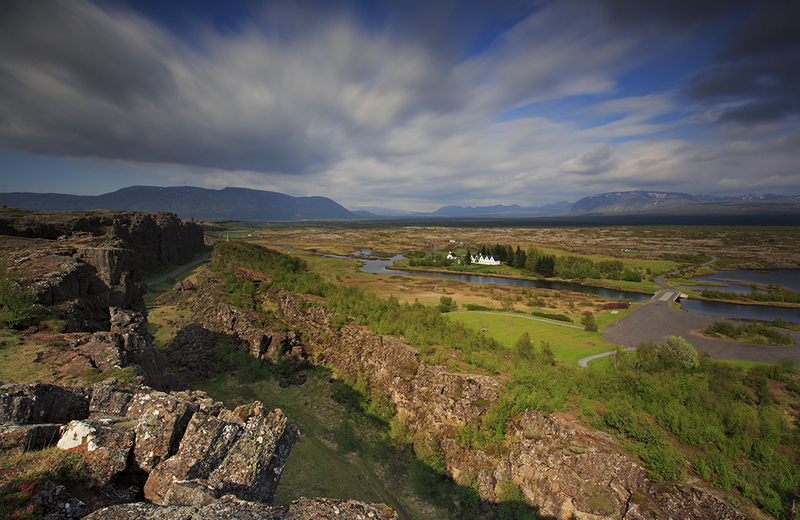 You'll also stop to see the dramatic Lóndrangar basalt cliffs before reaching the roots of the Snæfellsjökull glacier. Situated on the westernmost part of the peninsula, Snæfellsjökull is one of Iceland's most iconic attractions. Some claim it to be the gates of Hell. Your next stop set the stage for many a Game of Thrones scene. Kirkjufell mountain, where the Children of the Forest created the very first White Walker. This iconic landform is a recurring symbol throughout the series both in visions and in actuality, referred to as 'The Mountain like an Arrowhead'. 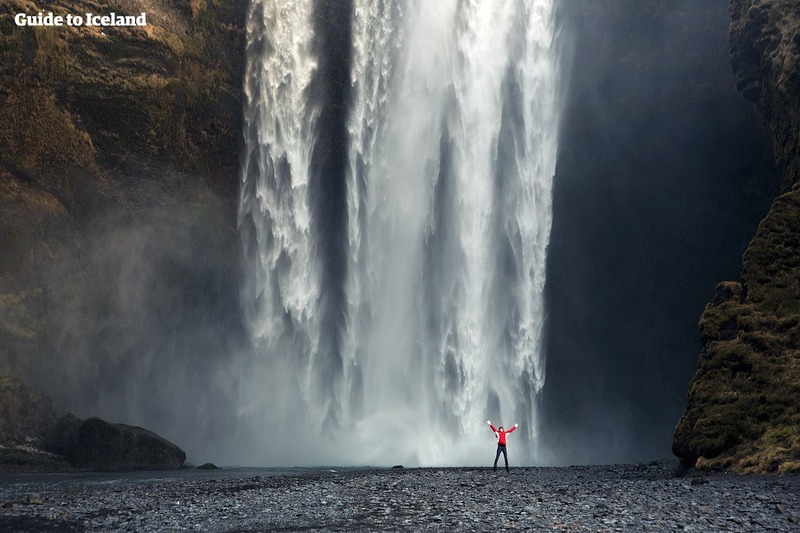 While you’re in the area, you’ll also explore the picturesque Kirkjufellsfoss waterfall, which frames the steep hillsides of the mountain for a perfect photo. At the end of the day, you will return to the city for a night safe within stone walls, where no White Walkers can get you. Your shuttle will pick you up and take you to the airport in time for your flight. If your flight leaves in the afternoon, you could visit the Blue Lagoon for some relaxation before your departure on your way to the airport. Then it is time to depart the lands of Westeros, and Iceland, but we will certainly meet again next season.